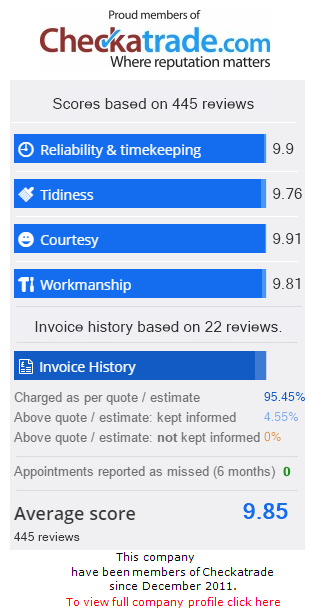 Applegate Home Improvements - Energy Rated Windows. Applegate Home Improvements – Window Styles. Choosing the right style of window for your property can be a difficult decision; these are the different styles we can provide. Side Opening/Fan light Opening (Also known as Casement Windows) – These are our most popular window, they are bespoke and can be tailored to any style you require. They have multi-point shoot-bolt locking for Security, they are low maintenance, energy efficient and come complete with high quality handles (available in white, gold or chrome), plus they are installed with 24mm double glazed energy saving glass. These windows can achieve A rating. Bay Windows – As the Side opening/Fan light opening windows above Bay windows are also bespoke and can be an attractive look to your property. They can provide extra light and space to a room. Not all properties suit a bay window so have a chat with us and we’ll give you an honest opinion. These windows can also achieve an A rating. Sliding Sash Windows – These windows have been designed to replicate the period timber Sash window, but with all the benefits of a uPVC window. 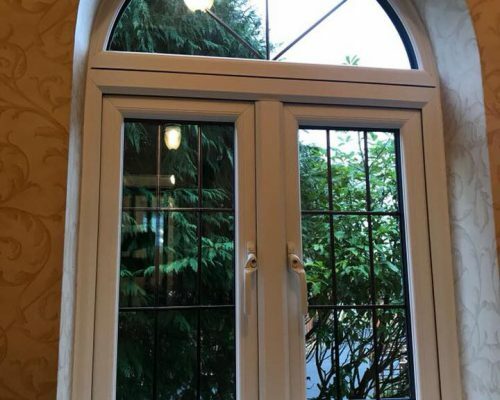 These types of windows have been around for a long time and you may want to keep that look, they are also tailor made to suit your requirements. They can also achieve an A rating. Tilt and Turn Windows – Tilt and Turn windows are the easiest windows to clean, you can clean from the comfort of your own home! They look stylish and offer low maintenance and noise reduction and ventilation. They are ideal for fire escapes and when there is not much room on the outside. They are easy to operate, by turning the handle slightly the window is tilted inwards on bottom hinges to let some ventilation in, turning the handle more will open the window on side hinges. These also can achieve an A Rating. Aluminium – Aluminium has always been the popular choice for commercial properties and is now becoming more popular for homeowners. This is due to the durability, low maintenance, resistance to rust and the slim lines creating more glass and more light. With the same security as uPVC. Our Aluminium Windows can be tailored to any design or colour you require. They also can achieve an A rating. 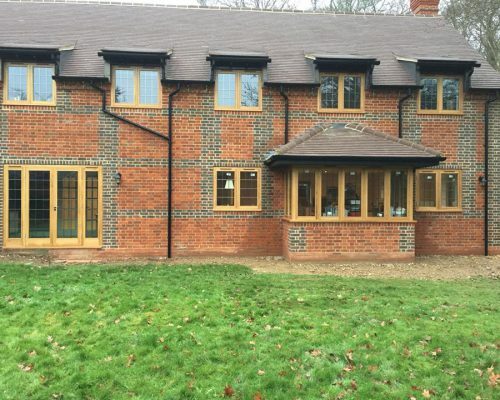 Wooden / Timber Windows – For those period homes in a conservation area where you need to keep the homes character we can supply Wooden/Timber windows. Whether it’s a Sash, Tilt and Turn or Side opening we can tailor your requirements to your needs. All our windows are manufactured using traditional methods in tandem with modern technology. The result of this winning combination is a product that is both beautiful and strong. Dummy Sash – Dummy sashes in double glazed windows is an expression that describes the look of mullioned windows that are fitted with sashes that are dummies. The fixed panes that are not meant to open but ‘look’ as if they are openers, thus all the visible panes are in line: “equal sight lines”. To add some character and style to your property any of the above style windows can have Georgian bars or leaded glass in. Leaded Glass – Georgian bars are located in between the two panes of glass to make cleaning and maintenance easy. Georgian bars are available in white, gold, and also in the complimenting colour of any of wood grain finishes we offer in our uPVC window range. They also come in 18mm or 25mm widths. Georgian Bars – As well as the classic square and diamond patterns you can also choose a bespoke or more embellished design. These are easy to maintain and provide character to your property. Thank you for your assistance. We are very pleased with improvement to the appearance of our property.